Thank you for landing on our site and Welcome! 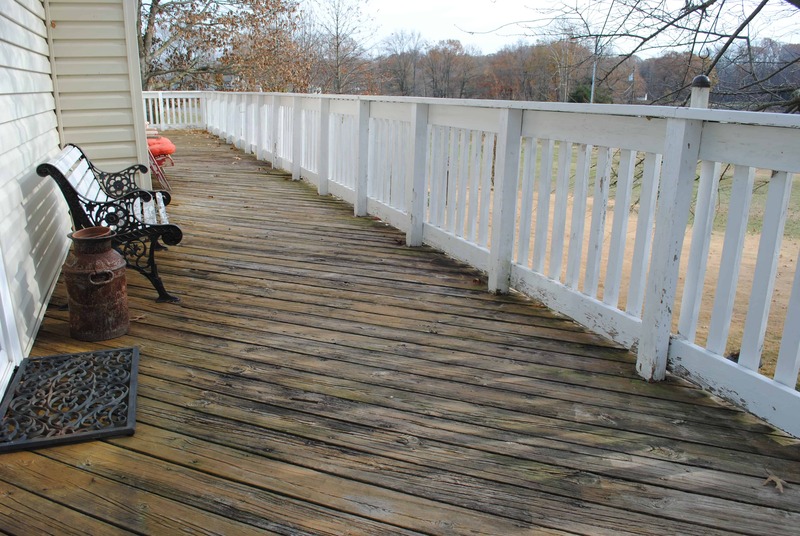 Located in Annapolis, Maryland, We Restore Decks Inc serves homeowners and business’ with their deck needs. We are a group of seasoned experts in the field of restoration, repair, structural and exterior carpentry. 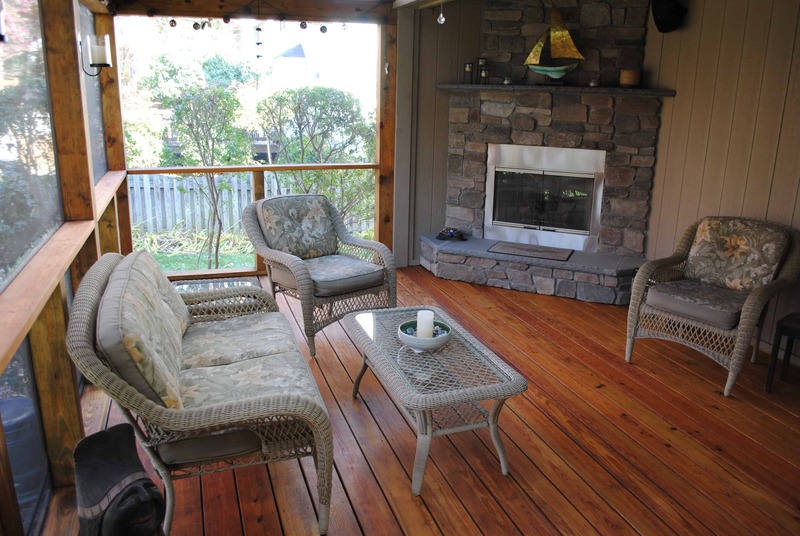 Our company specializes ONLY in deck resurfacing, cleaning, staining, and repair. As of February 2015 we’ve now helped over 1k homeowners with their deck problems. Serving a 20 Mile Radius from Annapolis, MD . An important thing to remember is that every deck is different. Not only does the design of the deck and the way it’s put together affect the long term health, but there are also differences in the species of lumber used to build decks. Furthermore, deck building lumber can widely vary in terms of forest climate and the pressure treatment chemicals used to preserve the wood. The environment surrounding your deck also plays a massive roll in what battles it will fight during it’s lifetime. For example; decks that are shaded by trees and/or are build on the north side of a building will have more of a propensity to rot from fungus! Likewise, decks that are exposed to direct sunlight (often southerly facing) will suffer from extreme surface temps, UV damage splitting and warping. These differences are very important to understand and asses when creating a plan for maintaining or rejuvenating your wood deck. Stains, deck sealers, and coatings are vastly misunderstood. Most companies would lead you to believe that you need to “Seal” the wood, when in reality, this is not true. Sealing wood can actually lead to MORE problems, than benefits. Additionally, products that “Seal” wood are no more than coatings that will wear off, looking ugly as they chip and flake away. These coatings do nothing to rejuvenate and preserve the wood. In fact, they may even trap moisture in, creating a micro-environment where decay fungus (wood rot) can thrive. #1 it will fight decay fungus. #2 it will block the sun’s damaging UV rays. #3 it will moisturize or nourish the wood. When it comes to wooden deck maintenance and restoration WE RESTORE DECKS takes a comprehensive approach to solving your deck problems. We want you to have an outdoor living space that lasts many, many years and looks great all the while. 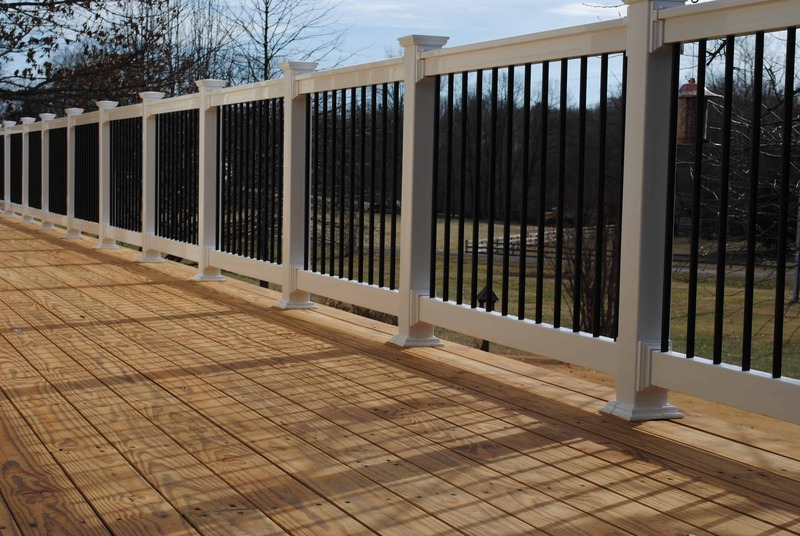 We are “indisputably the most knowledgeable” about wood decks and fences, of anyone in the deck business. We are perfectionists and ethical beyond reproach. The founder of WRD has over 30 years experience in wood related industries from cutting trees to operating large sawmills. His passionate knowledge of wood is an integral part of the value we bring to your project. Educated and articulate, we’ll explain to you what needs to be done to revitalize, beautify and preserve your deck for many years….at a very competitive price. Anyone can pressure wash a deck, but if you want professional preservation, beauty and integrity call us.